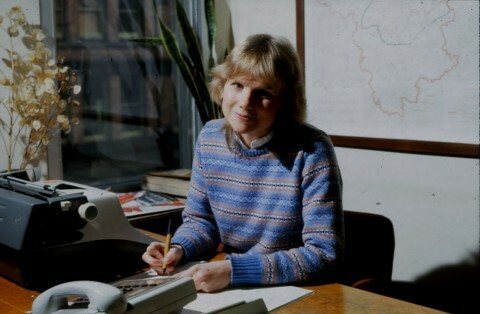 Julie was a presenter and journalist working for Midlands Today. I don’t know when the photo was taken. Anyone remember her?